Thousands of years in the future, Earth is a desolate ruin. The first human ship to return in millennia discovers an abandoned wasteland inhabited by only a few degenerate or mutated human outcasts. 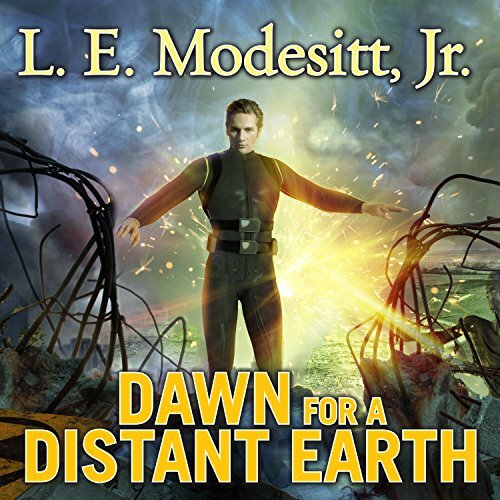 But among them is a boy of immense native intelligence and determination who grows up to become the force behind a plan to make Earth flower again. He is, if not immortal, at least very long lived, and he plans to build an independent power base out in the galaxy and force the galactic empire to devote centuries and immense resources to the restoration of the ecology of Earth. 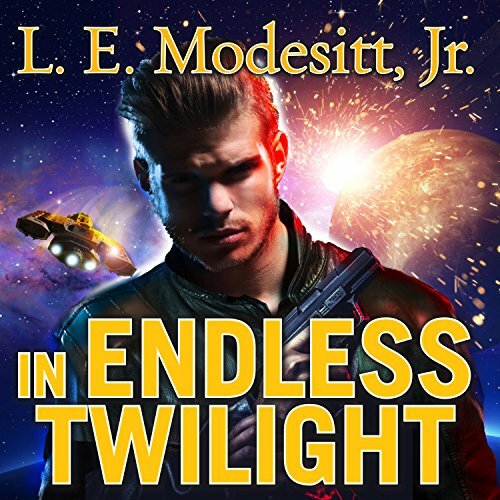 Across the Galactic Empire, from planet to planet, the lone Immortal fights. He has a plan, and he has all the time he needs. Gerswin, the Forever Hero, is determined to be the salvation of distant Earth and of humanity. 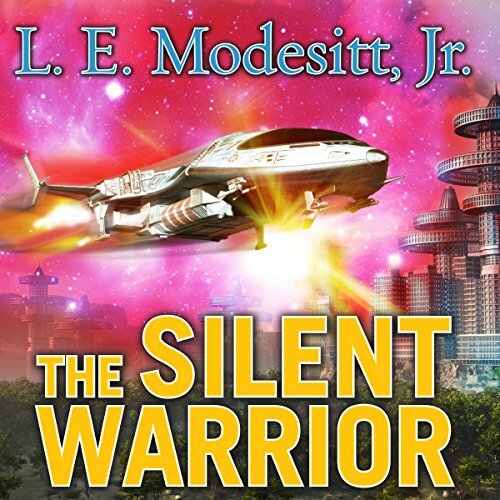 In The Silent Warrior, Gerswin, now out among the worlds of the Empire, pursues his idealistic quest for supplies for Earth through a secret, bold economic war, undermining the very foundations of the Empire.